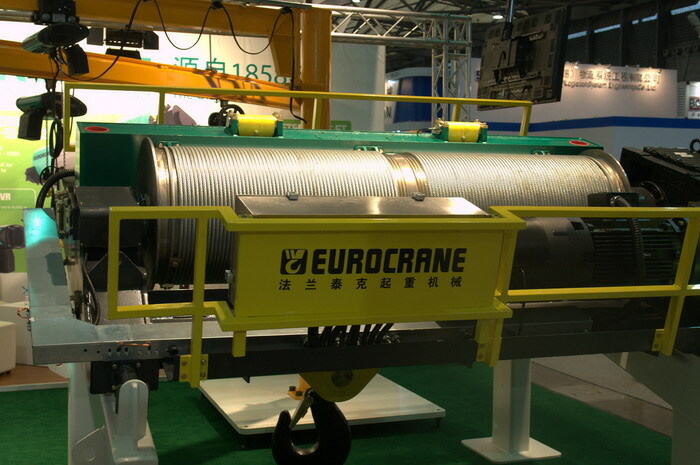 The Cable Drum is one of the most crucial components in a Crane, with unique functions to wind steel ropes of the hoisting or towing mechanism whereby converting the rotary of the driving unit into the linear motion of the rope. Thanks to the simple structure, drum adjustment and installation become rather converting. During drum operation, steel ropes seat themselves properly into the spiral grooves arranged around the circumference of the Cable drum. Ensure a proper level of stress evenly acting upon the steel rope. Standardized design is suited to various lifting heights. 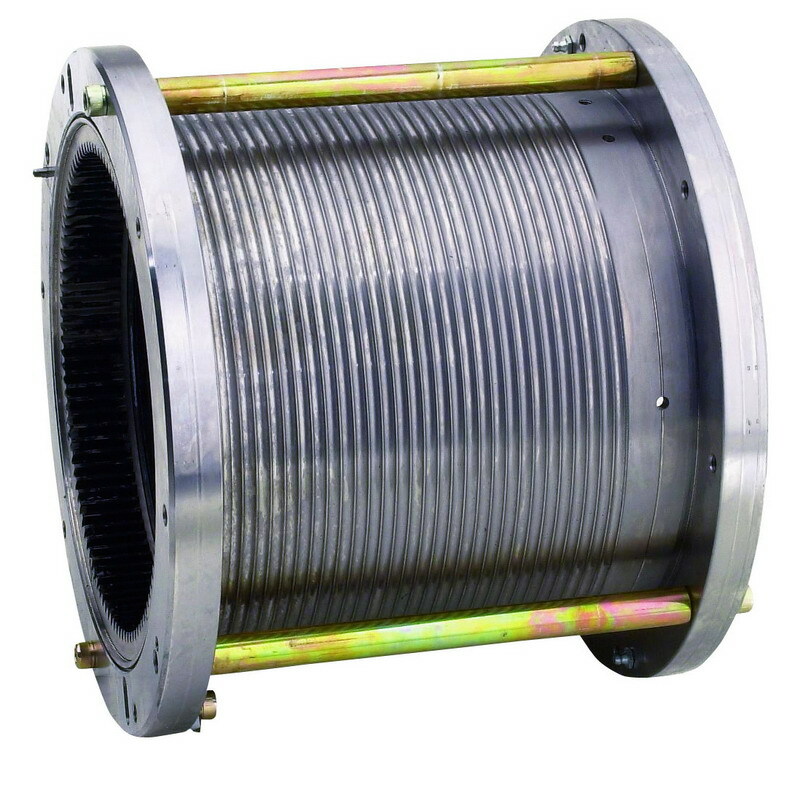 Large-Diameter Drum with Small Drum width enables a safe fleet angle, which in turn extends the use life of the cable. 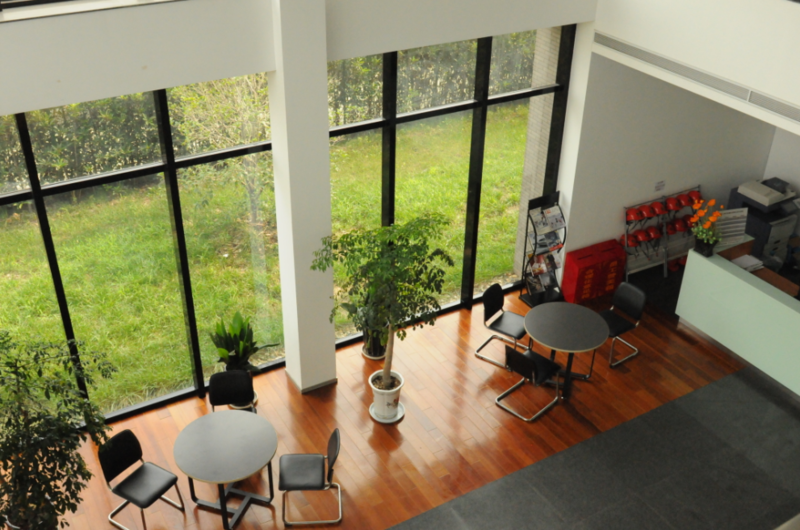 Eurocrane (China) Co., Ltd. is a world-leading manufacturer and service provider of cranes and material handling equipment. We recruit experienced, passionate employees with an aim to create a winning environment for product research and development. Looking for ideal Large-diameter Drum Manufacturer & supplier ? We have a wide selection at great prices to help you get creative. 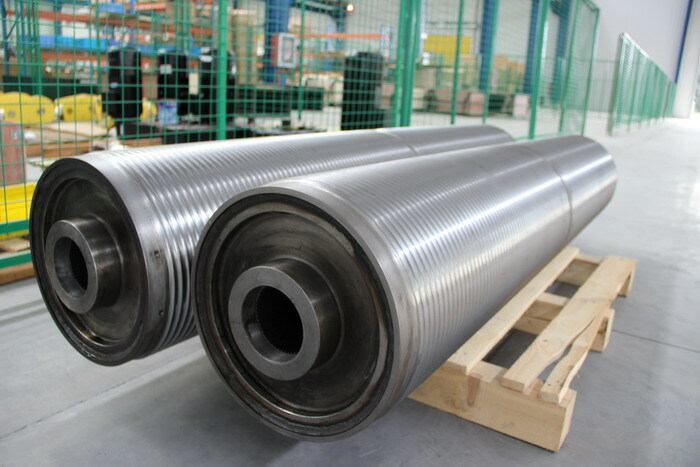 All the Simple Cable Drum are quality guaranteed. 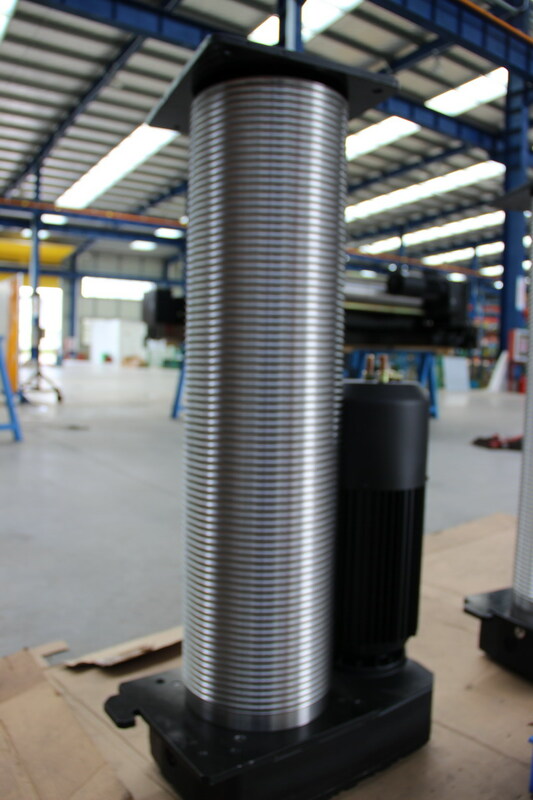 We are China Origin Factory of Winding Drum with Simple Structure. If you have any question, please feel free to contact us.